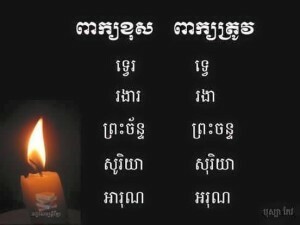 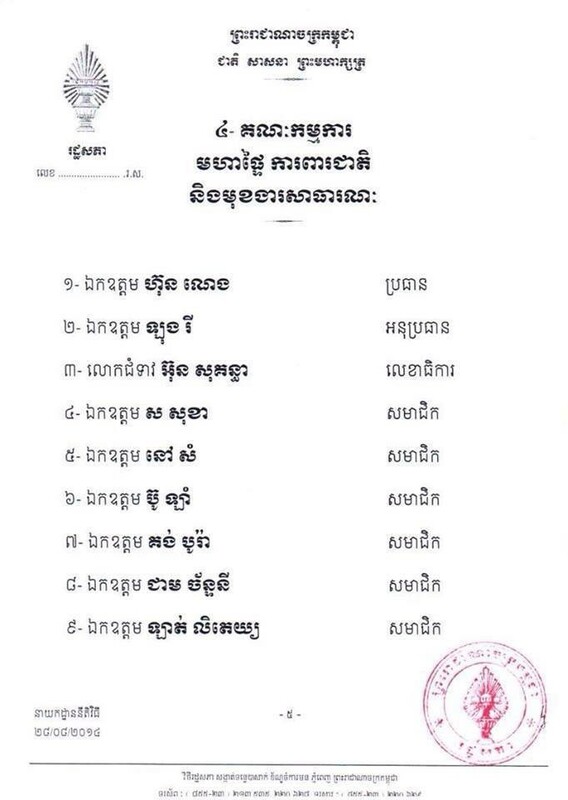 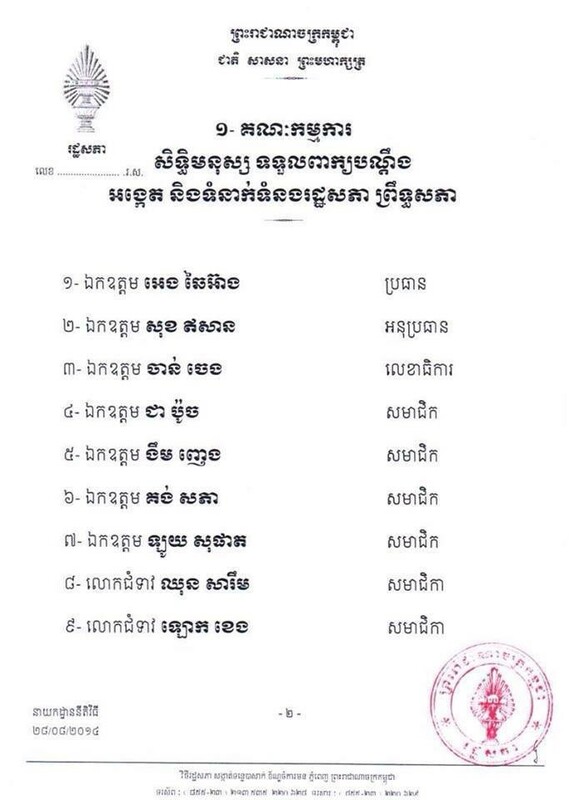 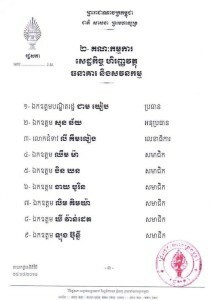 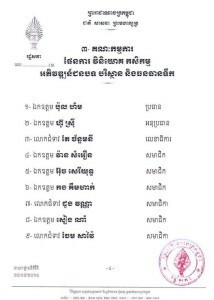 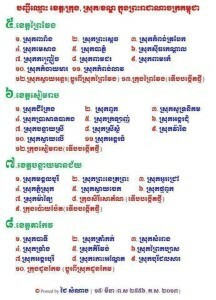 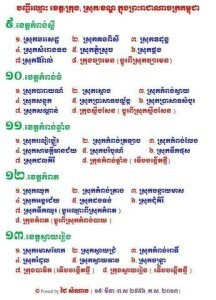 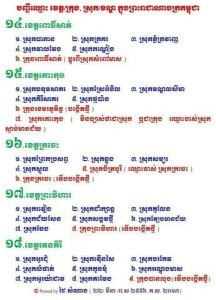 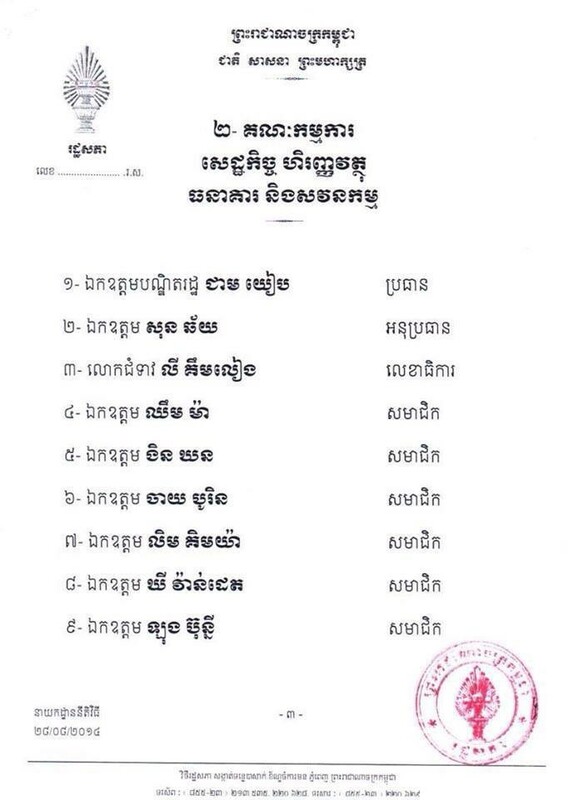 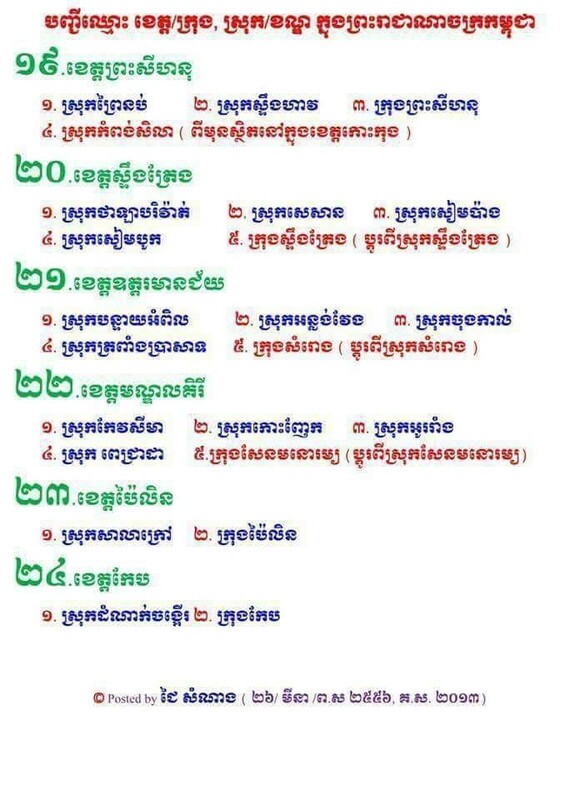 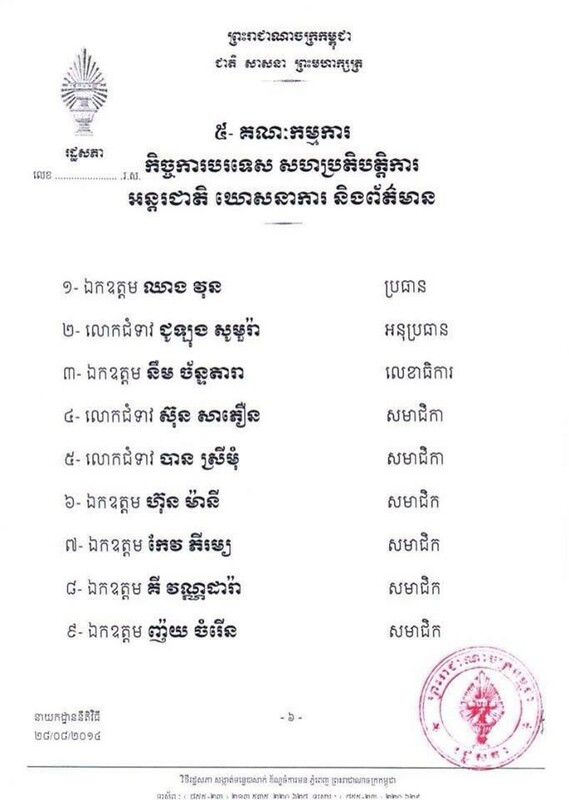 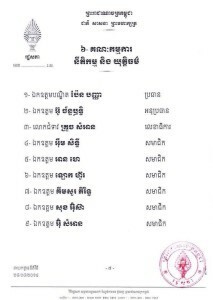 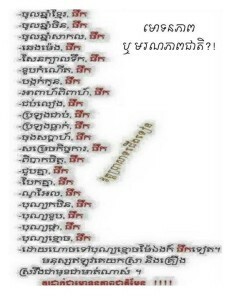 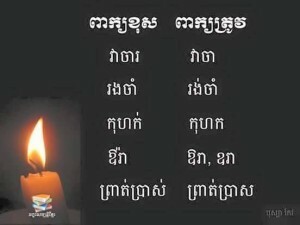 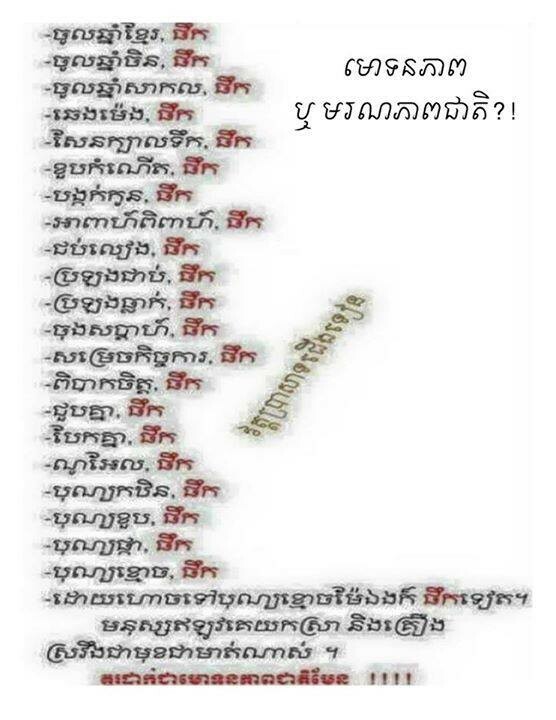 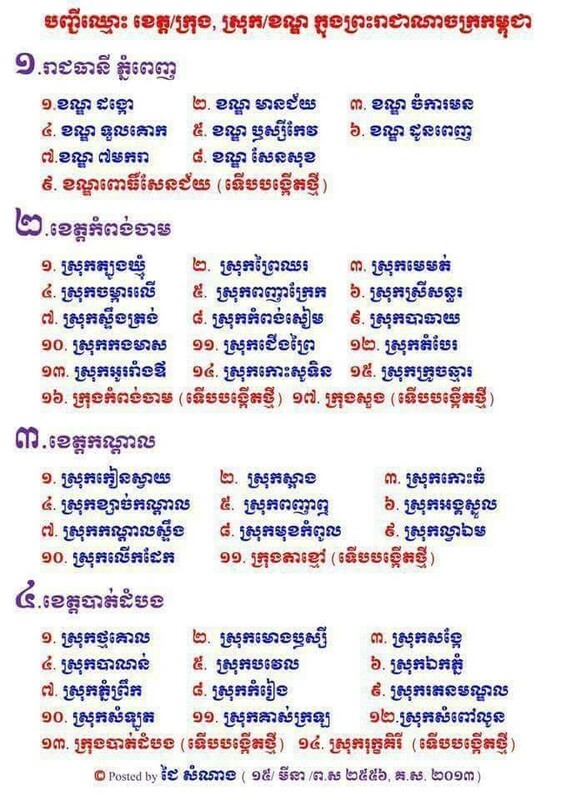 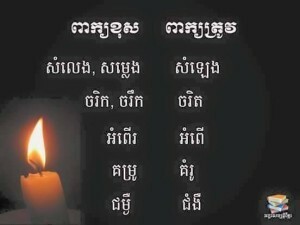 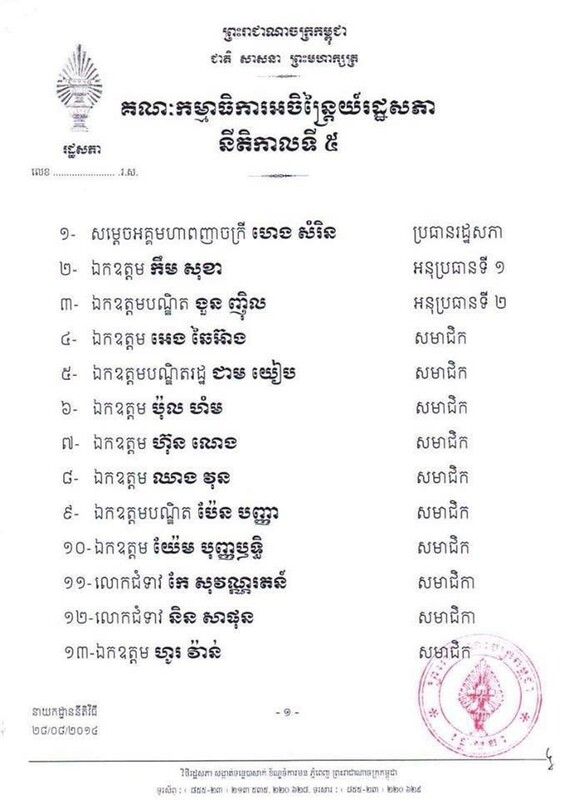 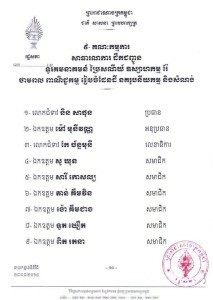 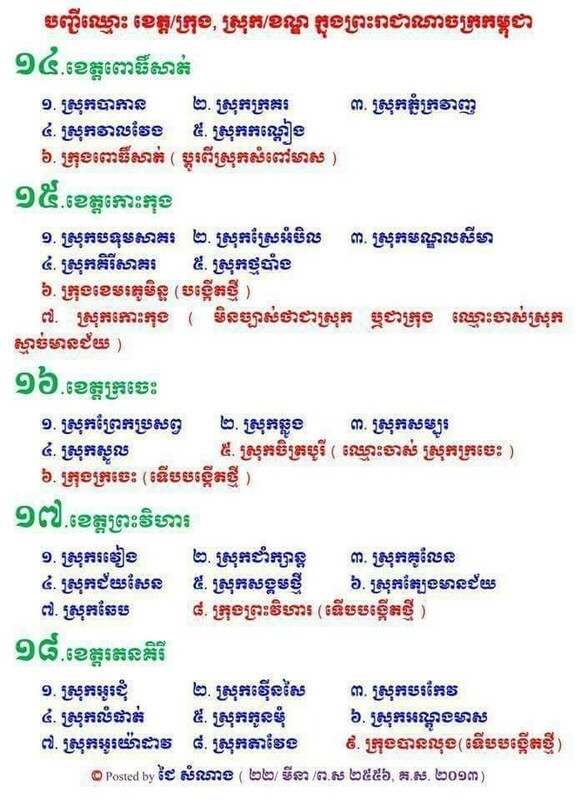 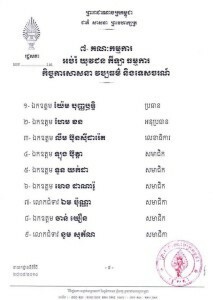 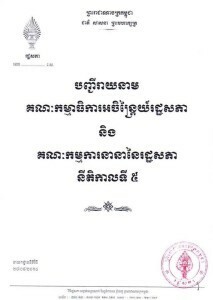 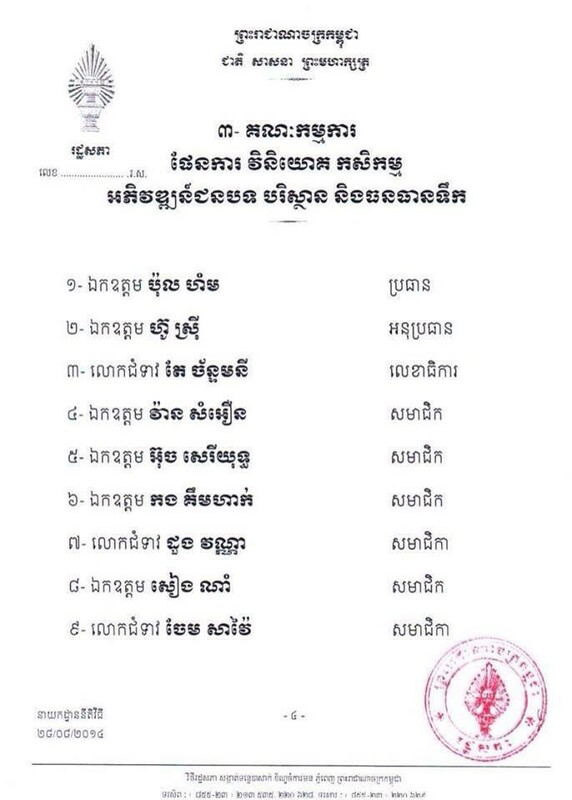 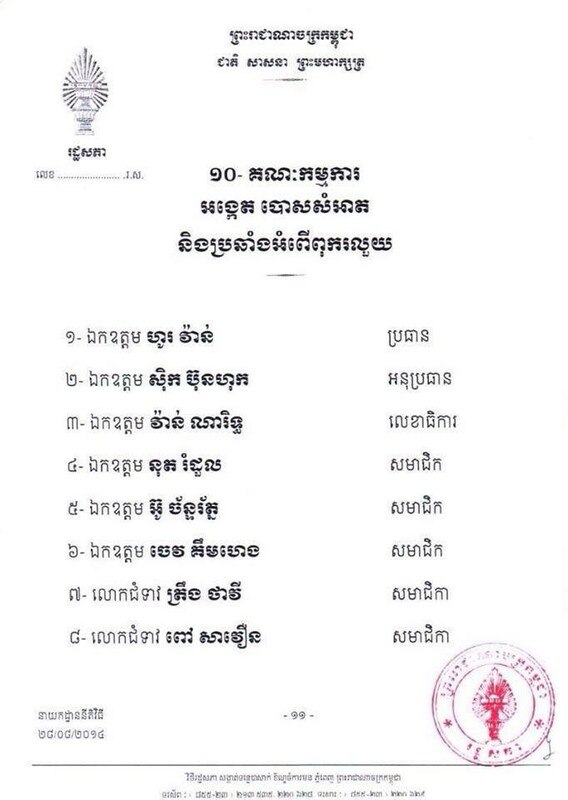 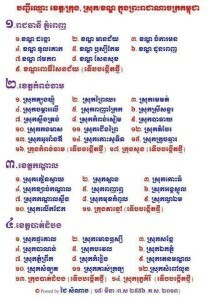 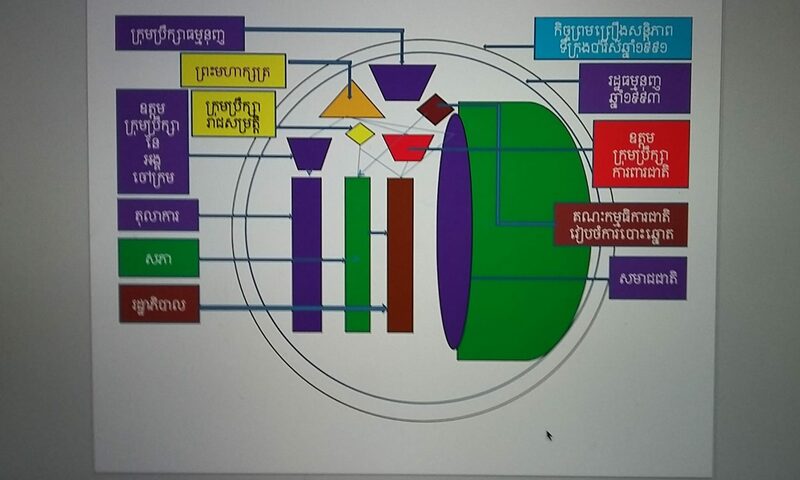 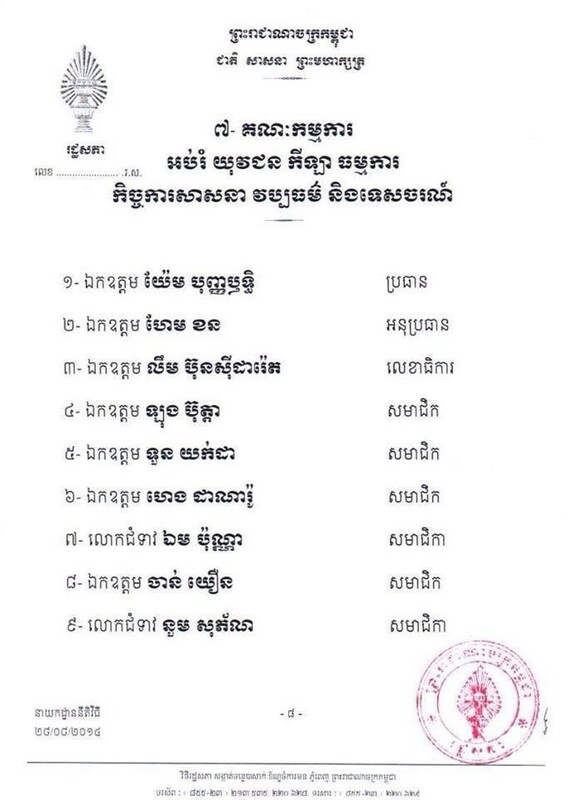 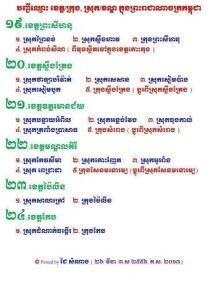 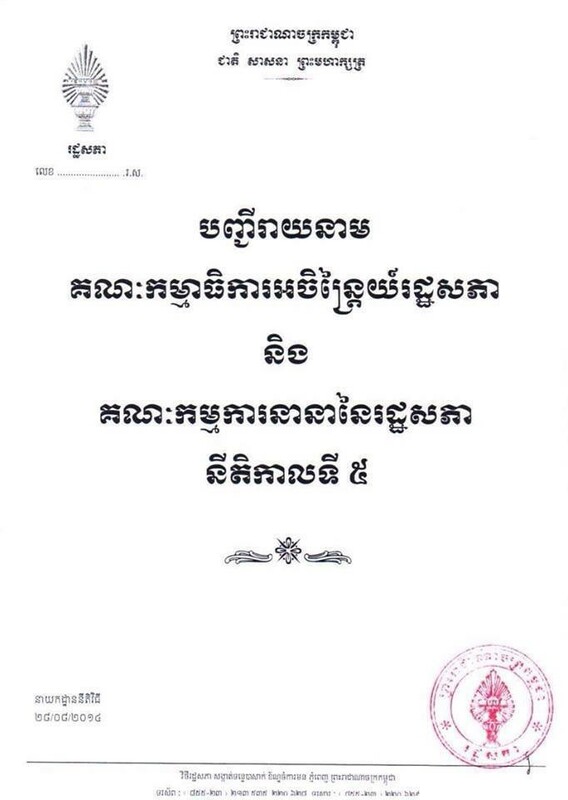 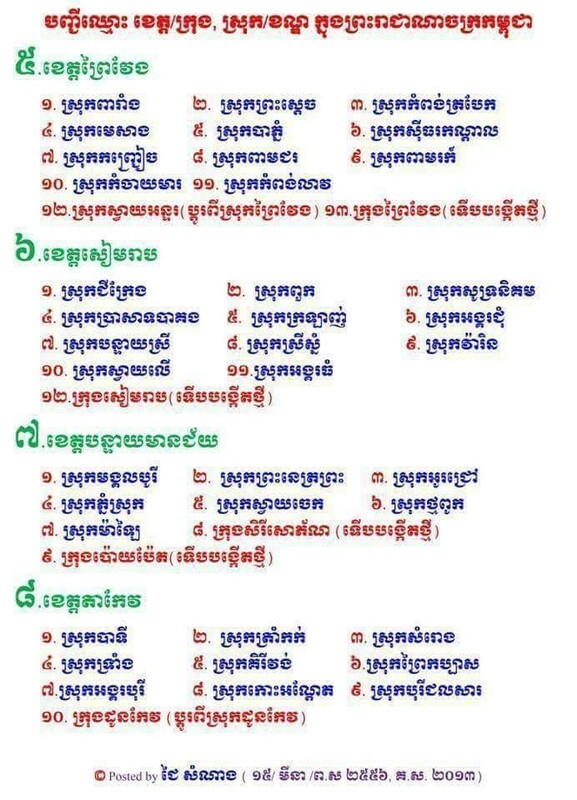 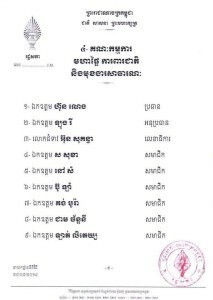 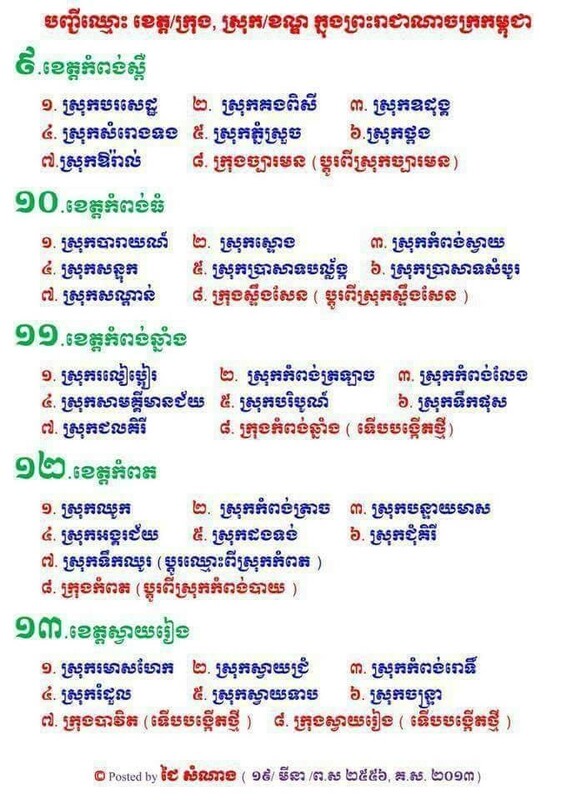 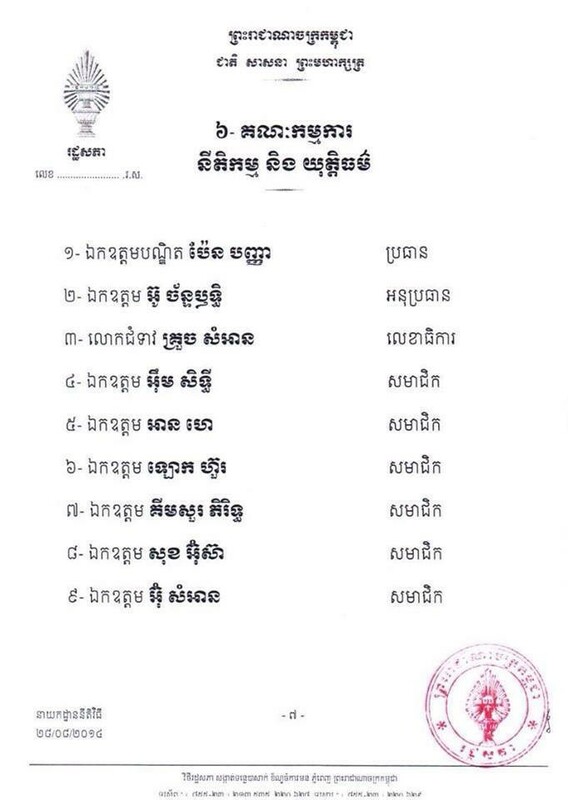 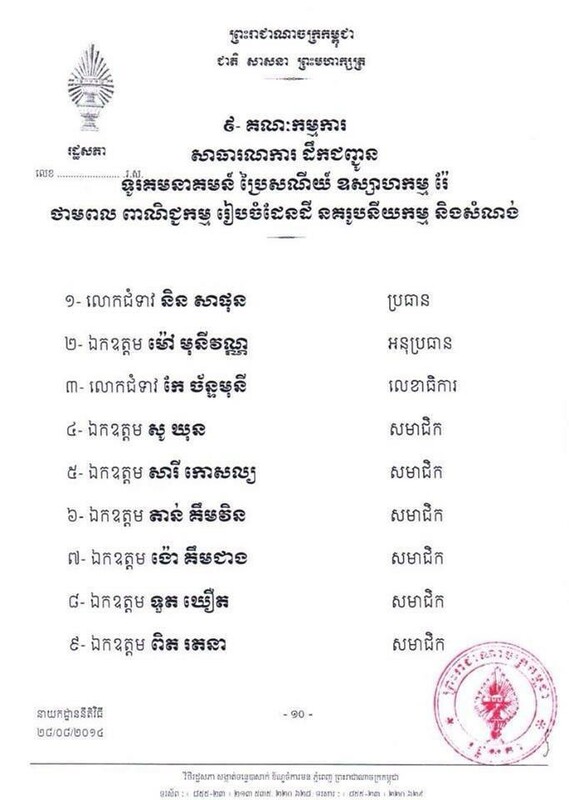 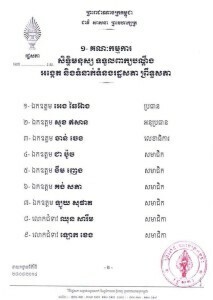 List of representatives within the Assembly and their positions within the Committees to accomplish their missions as they are elected by the people in order to serve the people effectively, as well as to undertake the Cult of Dialogue Policy that their leader has prioritized on in which is considered the key impetus for The Politics of Pragmatism of Cambodia of this 21st century. 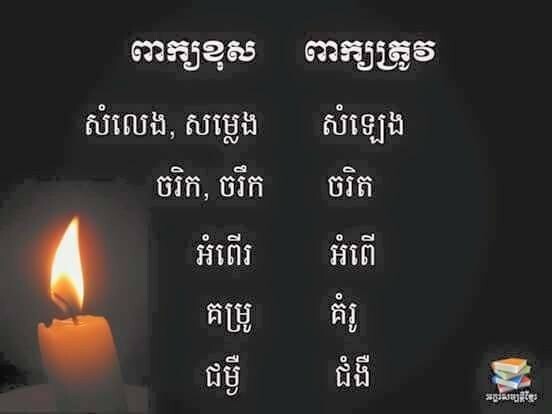 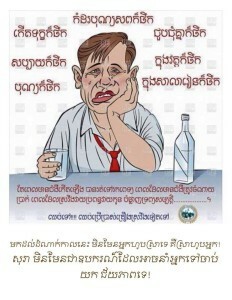 Cambodia development is failing as many Cambodian citizens have been becoming expertise in alcoholic drinking. 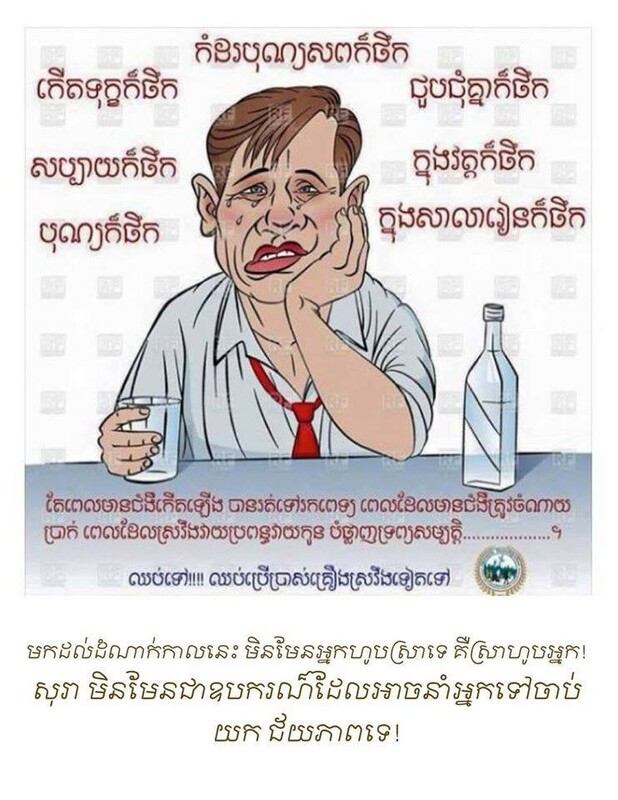 In Cambodia, beside of alcohol advertisement everywhere, this addictive and ill consuming drinks are not regulated by the government, all ages can sell and buy, and government leaders especially the government leadership has portrayed alcohol drink in the public with no shame.